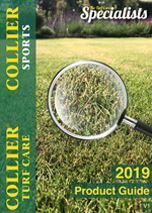 This high quality minigranular 3 - 4 mm formulation has been specifically for fairways, sportsfields and outfield areas. Amino-Sorb to create a stress-free environment which helps turf to thrive and achieve maximum performance. Micro-granules are only 3 mm – 4 mm in diameter. 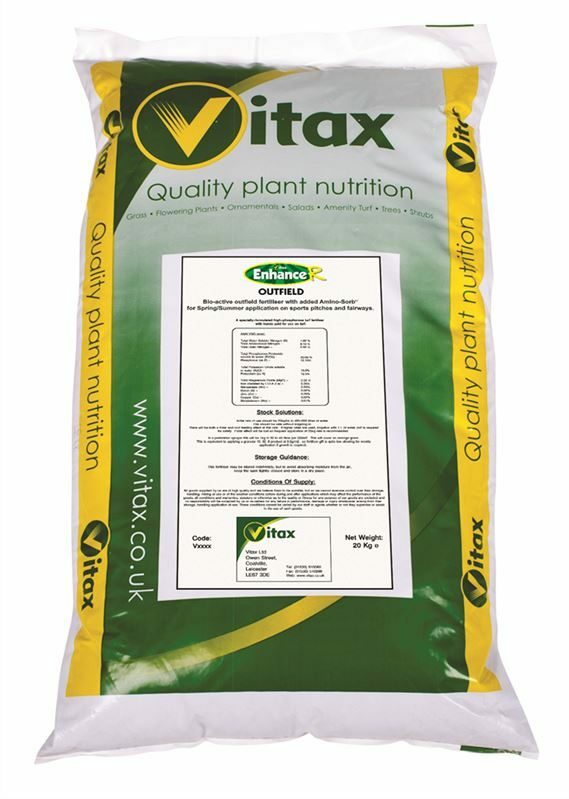 Formulated to improve nutrient uptake and utilisation.